At 24, Ahmed Musa is the elder statesman of Nigeria's attack. International football is back and Nigeria's Super Eagles face two friendly games against a pair of highly regarded African sides. 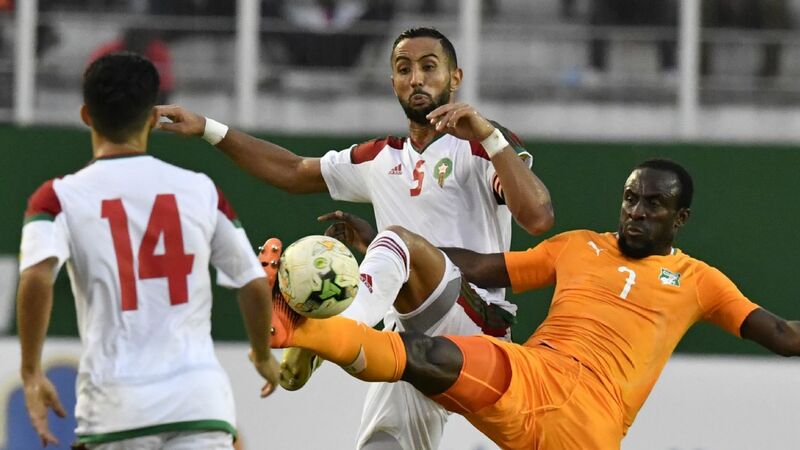 Talent-stocked Senegal were runaway favourites at the African Nations Cup and, bar an unlucky penalty shootout loss to Cameroon, could well have been the champions of Africa. Burkina Faso were just as unlucky to lose the semifinal to Egypt. 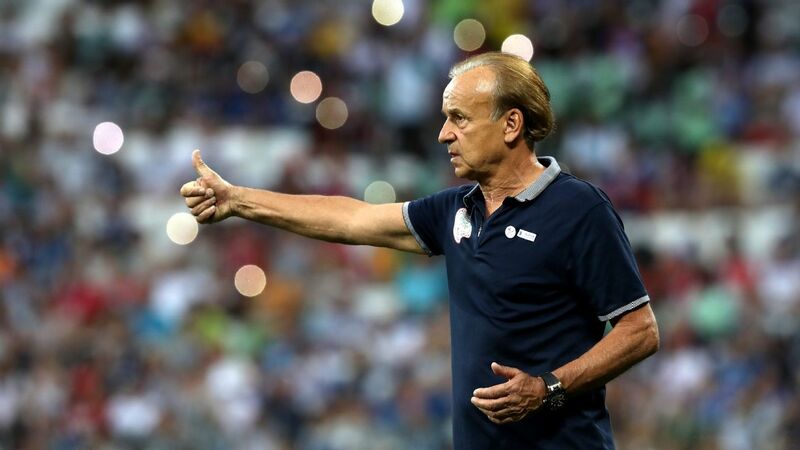 There were many in Gabon last February who felt, on the basis of the form and distinctly diluted quality of most of the sides, that Nigeria could have won the Nations Cup, including Super Eagles coach Gernot Rohr. Senegal, as pointed out earlier, were the best team at AFCON, and paraded a frightening array of attacking talent, led by Liverpool's Sadio Mane. 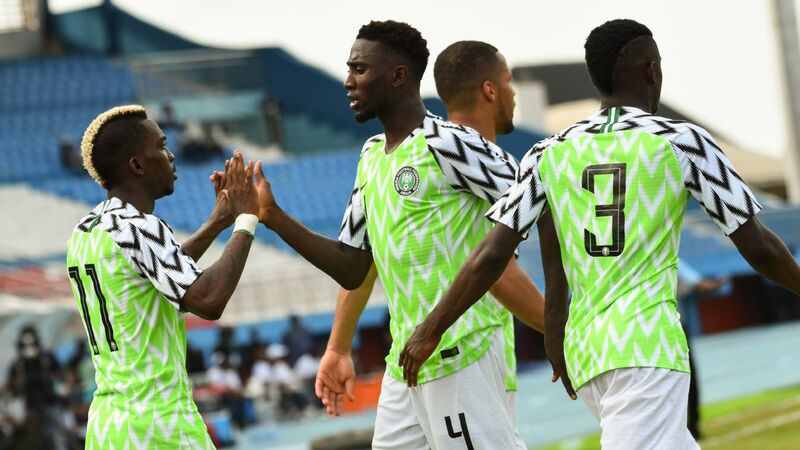 It is that team, still suffering the pain of their early and unexpected exit, that this young and somewhat experimental Super Eagles team will have to contend with in the first of the two-game series. Thursday's test against the Teranga Lions should show how well the Eagles, chock full of youngsters, can play and defend against a side with the offensive weaponry of Senegal. 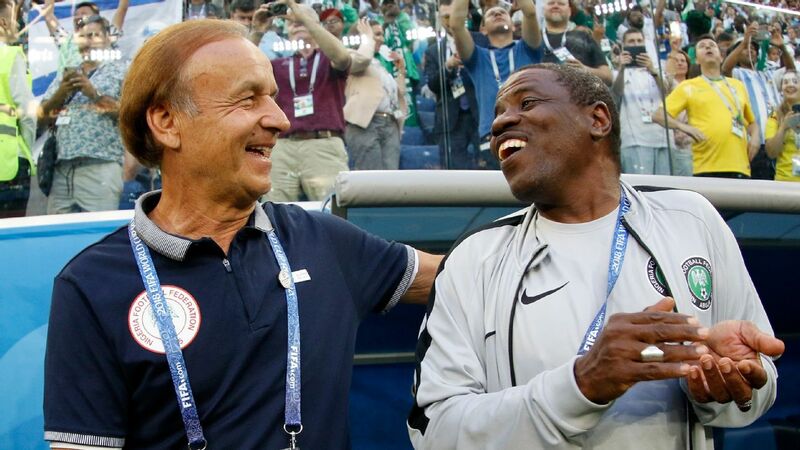 Rohr is building a team of young, fearless players. And if they can beat Senegal, it will send a terrifying signal to the rest of Africa that these young guns are not to be trifled with. 2. How will the midfield cope without Mikel? 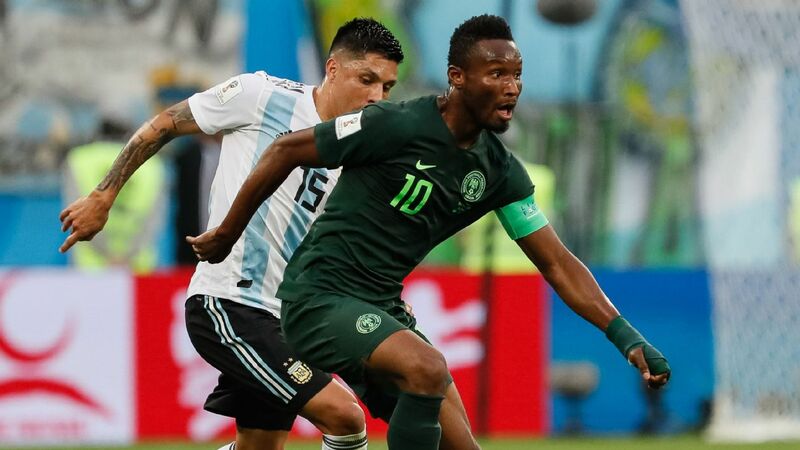 Over the last few years, captain John Mikel Obi has been a quietly imposing figure in the top of Nigeria's midfield, languidly directing affairs with controlled possession and laser-guided passing. He even popped up to score the occasional goal. 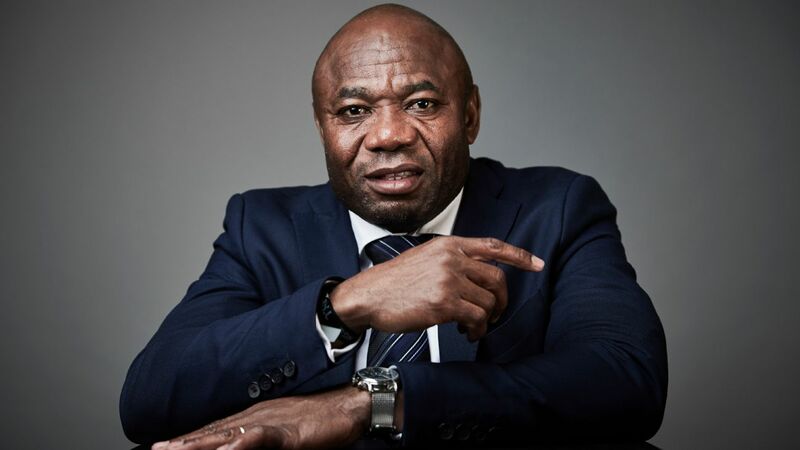 More to the point, his big name presence and confidence usually played a big part in both intimidating lesser opponents, and whittling down any potential inferiority complex Nigeria might have had against bigger opposition. Having recently moved to China, the former Chelsea man has been excused from international duty to focus on his new club. 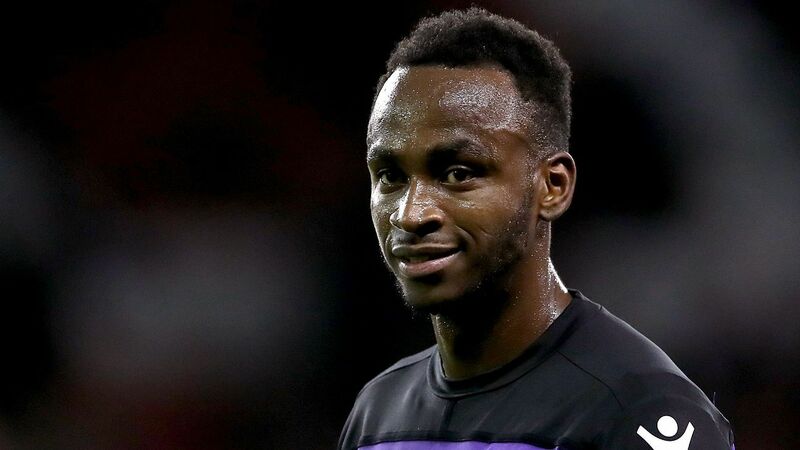 Expected to step into the breach over the course of the next two games will be any combination of five players: Ogenyi Onazi, John Ogu, Wilfred Ndidi and Oghenekaro Etebo and perhaps Shehu Abdullahi. Will they be intimidated by Senegal's more high profile names? Or will they remember and play like the Super Eagles they are, without fear? How they fare this week will probably do little to determine Mikel's place in the team considering the high regard in which he is held by Rohr, but it could well be a factor in the continued international career of at least one of the five. Nigeria have made steady progress both on the field since Rohr took over, and on the FIFA rankings. After suffering the ignominy of first dropping outside the top five, then -- disgracefully -- outside the top 10 of the African rankings, the Super Eagles have gradually clawed their way back to within two places of breaking back into the top five. This is still a somewhat mortifying position for a side who were once ranked fifth in the world, a position no other African side has reached since. So here's the good news: Wins over Senegal and Burkina Faso could push Nigeria into the top five on the continent. That is depending on other results of course. But because both sides are currently higher ranked the Super Eagles, two wins would be good enough to make that breakthrough. Rohr has been very patient with Musa Mohammed. One look at the young defender when he is fully fit and playing at full tilt makes it easy to see why. He is the most naturally talented full-back available at the moment, with the potential to be one of the best in the world. And Rohr knows it. A record of three goals from nine appearances at under-17 level and another four goals in nine at under-20 level do not even begin to tell the story of Musa's lung-bursting ability on the right channel. However, a lack of playing time at Istanbul Basaksehir meant the youngster has not been match-fit for months. But the struggle to plug Nigeria's right-back hole, and also recognising Musa's talent, means that Rohr continues to call him up. 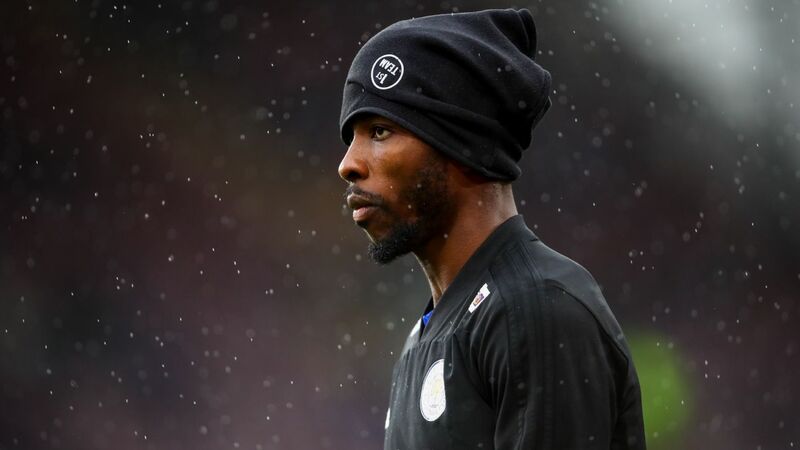 The defender has now found himself on loan at Zeljeznicar Sarajevo but it is doubtful if he has notched up enough games to be an automatic starter for the Super Eagles. And now he has competition in Tyronne Ebuehi. That could be the coach's silent message to Musa: Claim what is yours or the place will be taken by another. 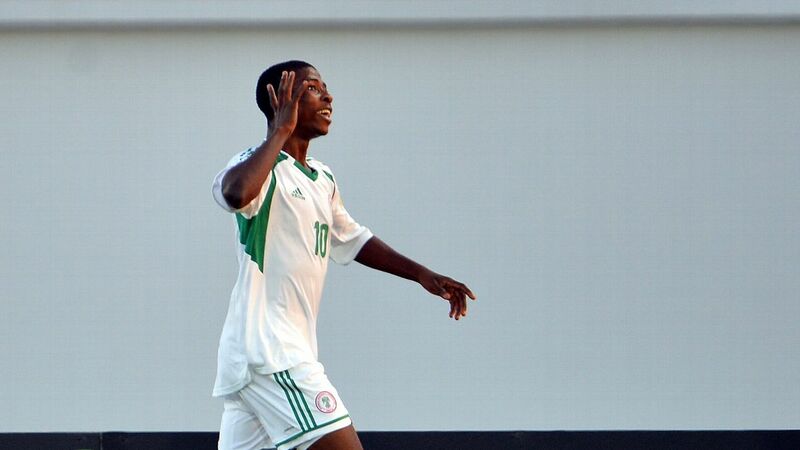 At an average age of 21.29 years, Nigeria's front-line must rank as one of the youngest in world football. Ahmed Musa is the oldest at 24, Olanrewaju Kayode the second oldest at 23. There rest are 20 and 21-year-olds. Such youth means plenty of pace, running, risk-taking and near boundless energy, not to mention the special skills of Kelechi Iheanacho, the trickery of Moses Simon, intelligence of Alex Iwobi and bruising power of Isaac Success. Nigerians will be holding their breath to see what magic these youngsters weave over two games, especially the relatively unknown quantity that is Noah Obazee. This should be fun.